To your surprise as a result of your decisive action costs grow even higher. Hell, what happens! Say, in the past, each travel request used to go through three levels of management. Now you add a fourth level to make sure all travels and related costs are well justified. 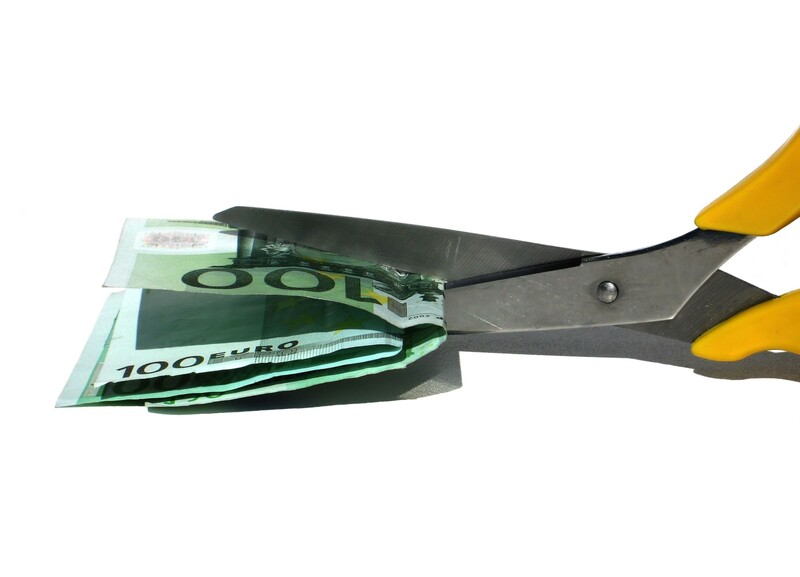 This approach to cost reduction is quite typical for large organizations. It is amazing though why it should work at all. Consider just the following facts. To begin with, approval chain of three levels should have already been enough to filter out any non-justified travels or inflated travel budgets. Second, airlines charge more, even much more, when buying tickets closer to travel date. Any delay of travel approval automatically translates into higher airfare cost. And third, but not last, adding bureaucracy increases the cost because more people get money to make a decision. This illustrates why solving a complex problem requires seeing the big picture and understanding the major forces that come into play. The same applies to projects. Control is one of the functions of a project manager. But are we always sure we are controlling what we should? Otherwise, control can just be waste of resources.